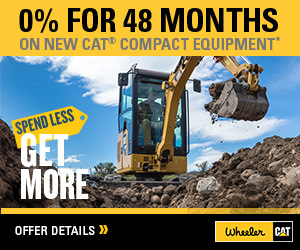 Cat Hydraulic Conveyors For Rent | Wheeler Machinery Co.
Conveyors equipped with advanced hydraulic systems are a popular choice in many aggregated and mining applications. They eliminate the need for electrical power to drive the motors, which increases flexibility for the user. The best hydraulic conveyors on the market include high-capacity fuel tanks that allow the units to make it through an entire shift without refueling. 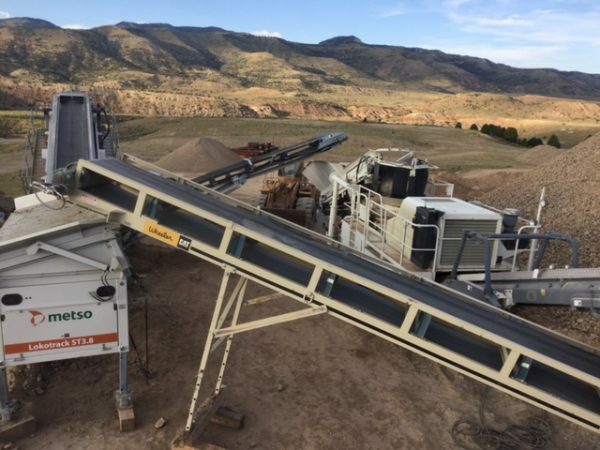 If you're looking to incorporate these revolutionary conveying machines into your aggregate operation, a conveyor rental from Wheeler Machinery Co. can get you started. 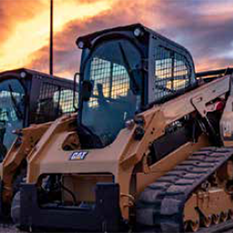 As a leading provider of superior heavy equipment in Utah since 1951, you can count on us for a cost-effective rental solution that will address your company's unique needs. When you choose to rent hydraulic conveyors from Wheeler Machinery Co., you can select from a broad assortment of products from some of the most respected manufacturers in the industry. Depending on availability, our lineup can include 36 x 40 and 30 x 50 hyd-drive conveyors for rent that can handle your most demanding applications. Our knowledgeable staff will take the time to understand your unique work processes and requirements so you find the best product for your needs and budget. When Should You Rent Hydraulic Conveyors Instead of Buying? Companies throughout Utah are turning to renting as a safer alternative to purchasing equipment. Renting enables a business owner to acquire a late-model, low-hour machine for a special project or other temporary situation without having to expend a substantial amount of capital. Renting will also help you avoid the storage and maintenance costs that come with equipment ownership. Renting is a great way to build your fleet while giving you the flexibility to change out equipment as often as necessary to adapt to your evolving needs. And you won't have to worry about your machines wearing out and then having to purchase replacements. 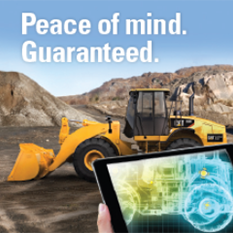 Why Should You Rent From Wheeler Machinery Co.? When you rent hydraulic conveyors from us, you'll know you're getting a reliable machine you can trust in even the most challenging work environments. We put our stellar reputation behind every product we rent. If you're having trouble finding the ideal machine for your jobs, there's a good chance we'll have it — or that we can locate it for you quickly. We'll also work with you to create a flexible rental agreement for a day, week, month or longer. And you never have to worry about lost productivity in the unlikely event your rental unit breaks down. With our prompt on-site emergency repair service, we'll have your equipment running again in no time. If you're ready to rent hydraulic conveyors for your Utah business, you can get started right now by reviewing our existing inventory. If you have questions or need assistance, feel free to give us a call at 801-974-0511. You can also contact us online at your convenience for additional product and pricing information.